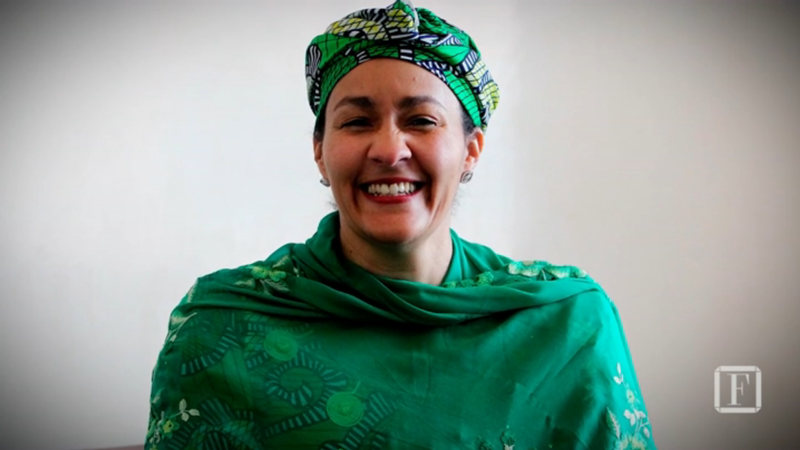 Nigeria’s Minister of Environment , Amina Mohammed was recognized for her role in climate change by respected magazine, Fortune. According to the list, she is the 39th most powerful woman in the world; ahead of Bill Gates wife, Belinda Gates. No. 2: Angela Merkel, Chancellor of Germany.